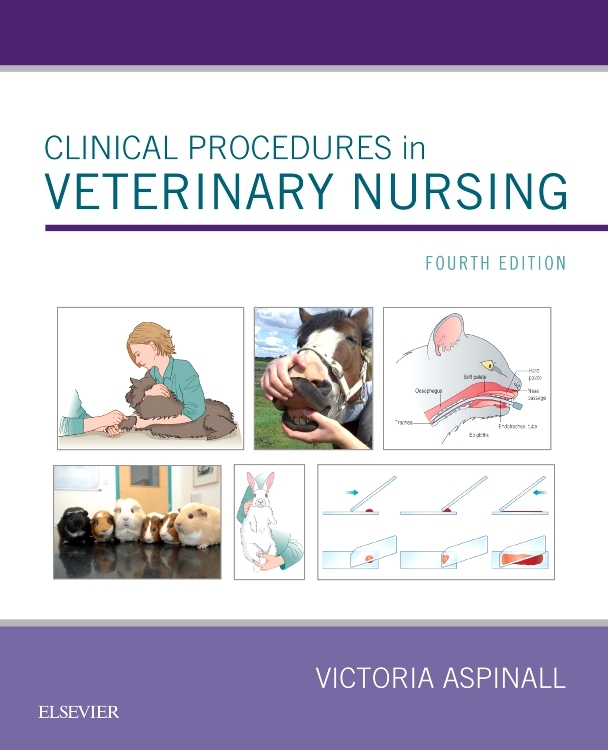 The new fourth edition of Clinical Procedures retains the popular format that has been so successful in establishing previous editions. 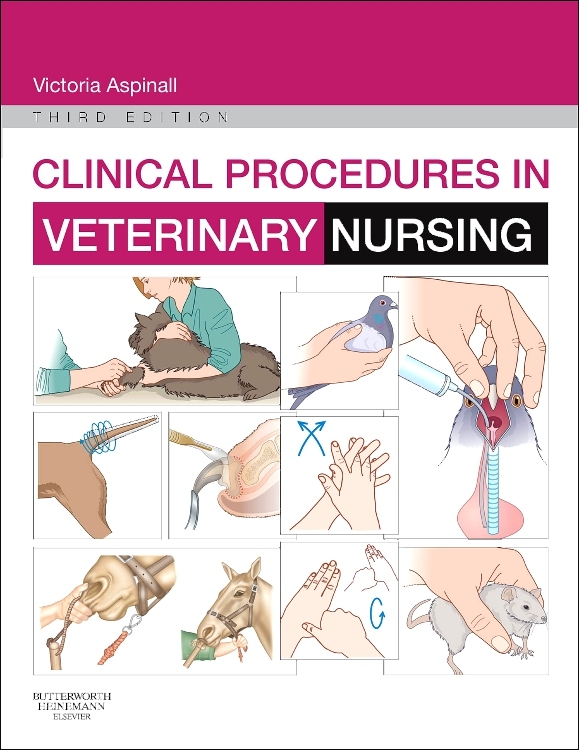 All the principal procedures a nurse is likely to be called on to perform are presented in the most practically useful way, linking the action with the underlying rationale and illustrating both with ultra-clear line artworks and photographs. 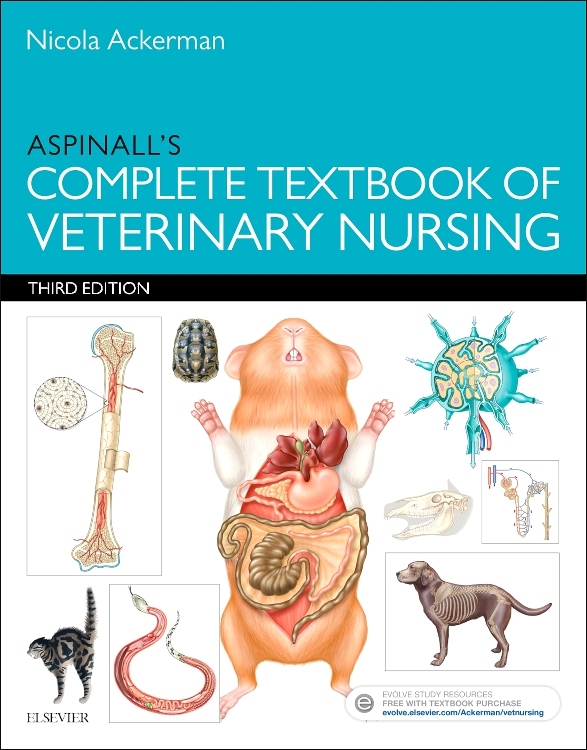 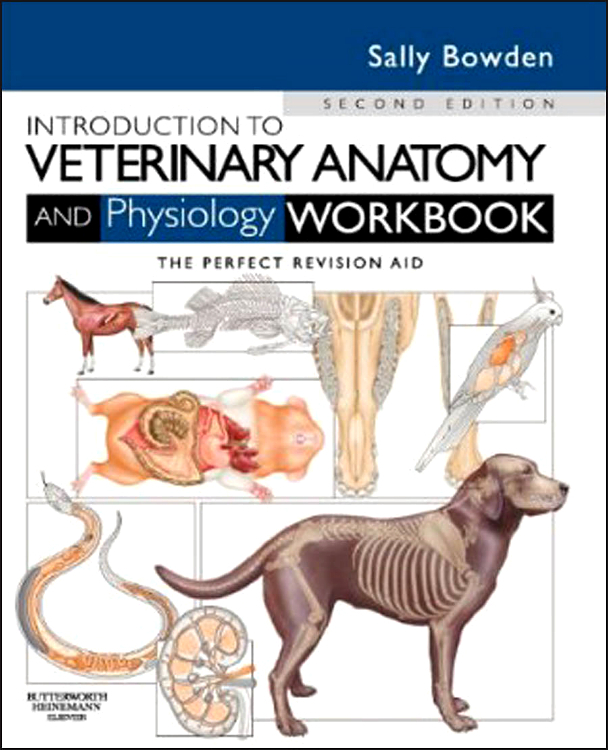 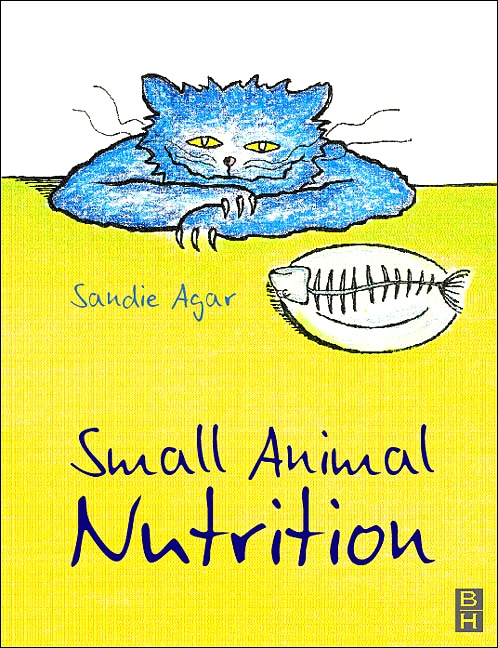 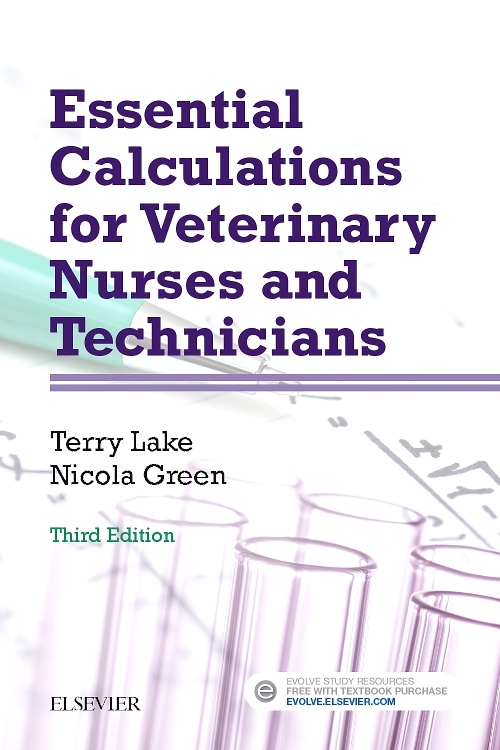 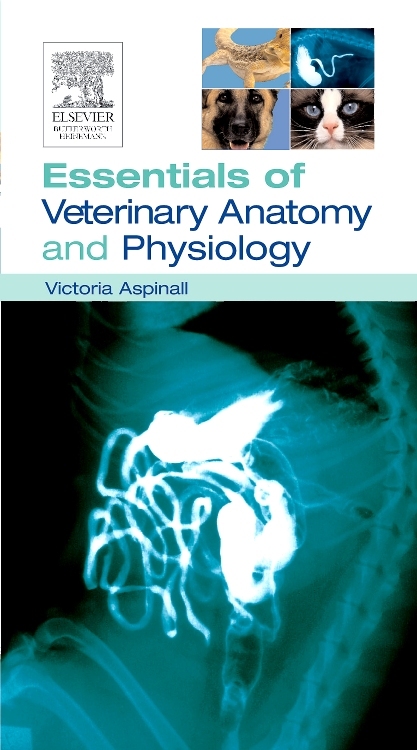 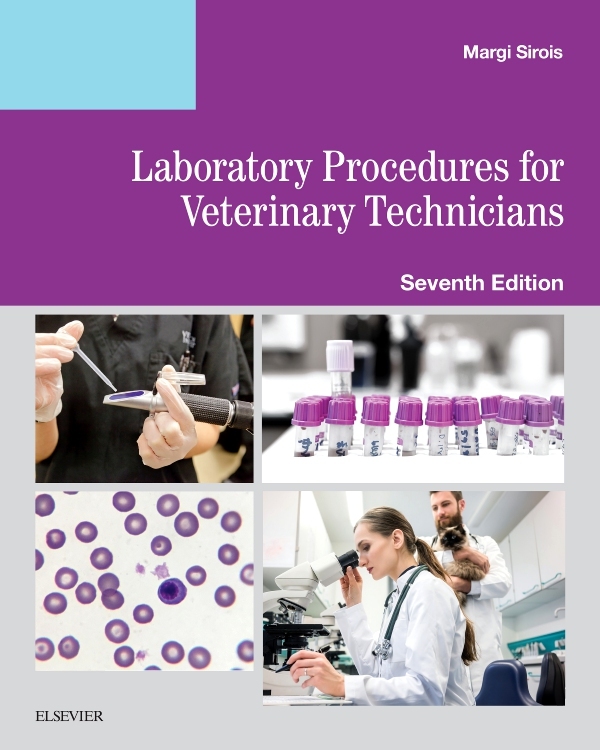 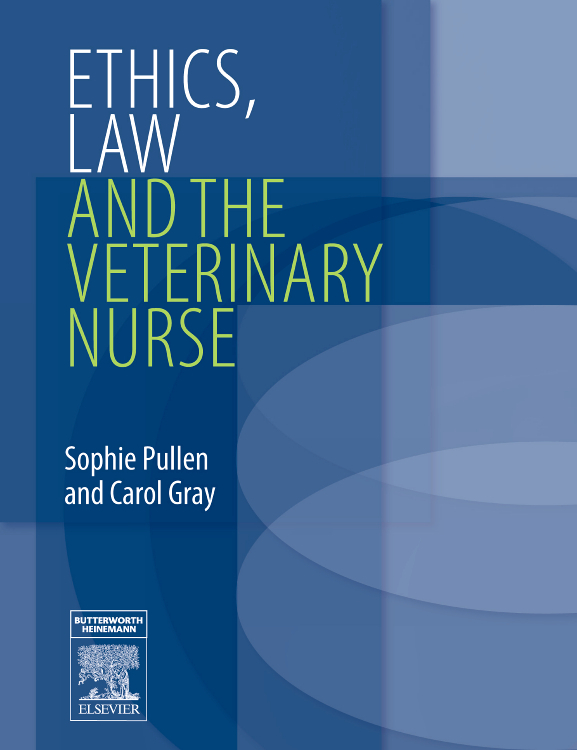 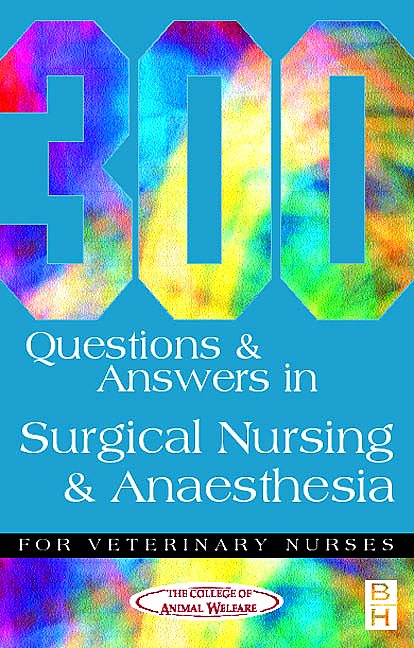 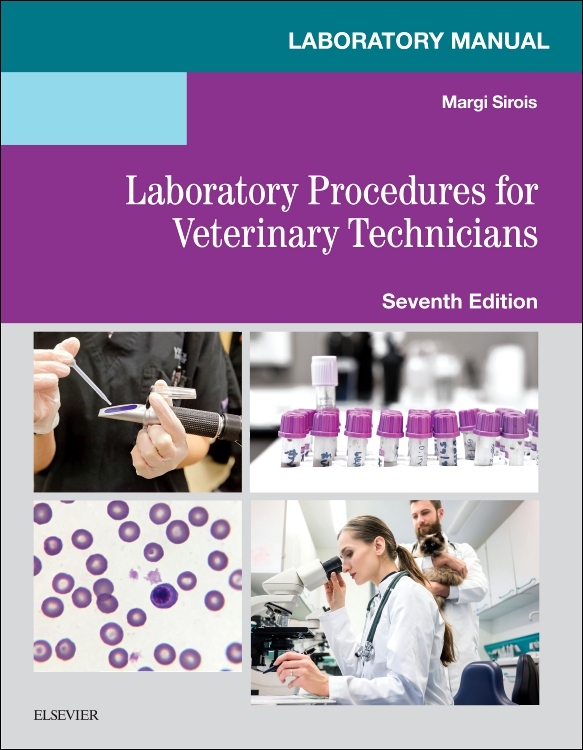 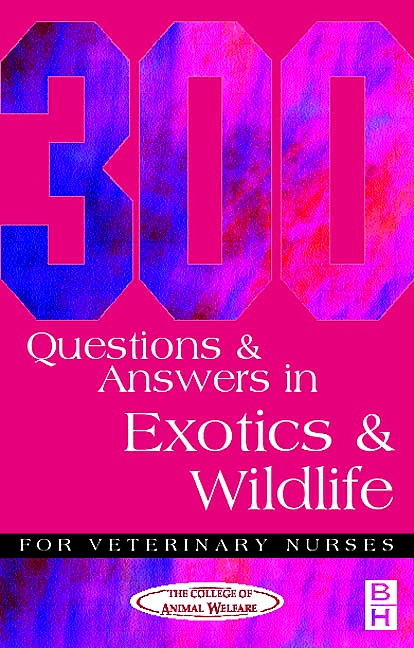 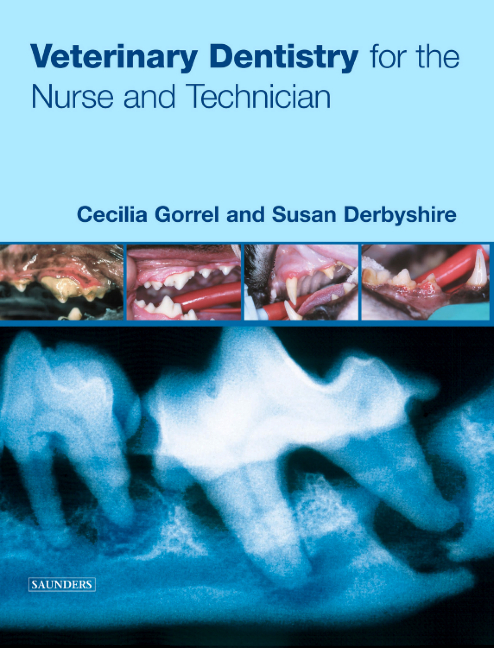 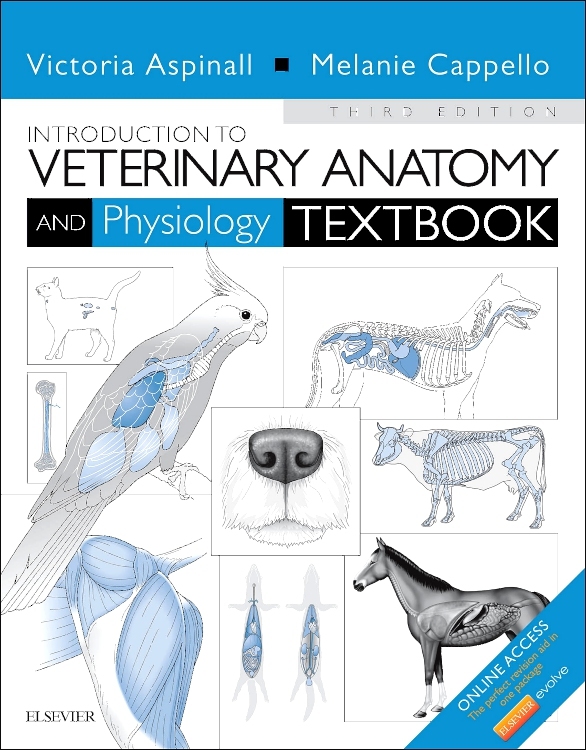 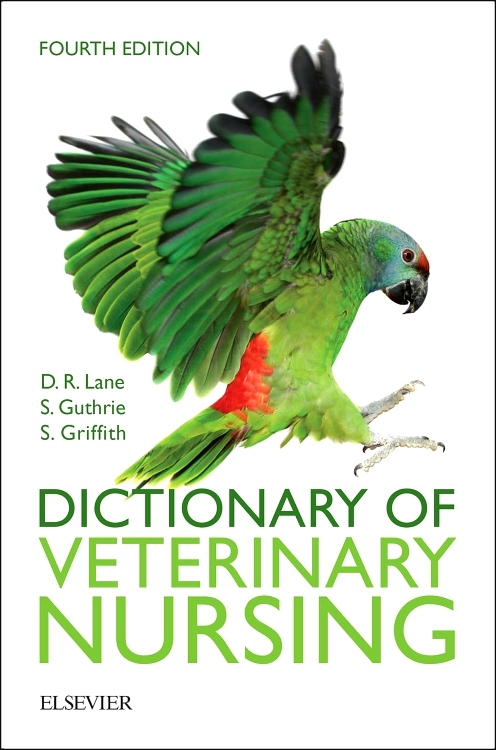 This new edition brings the text into line with the Day One Skills and Competencies which now govern training of veterinary nurses, with revision and updating throughout.